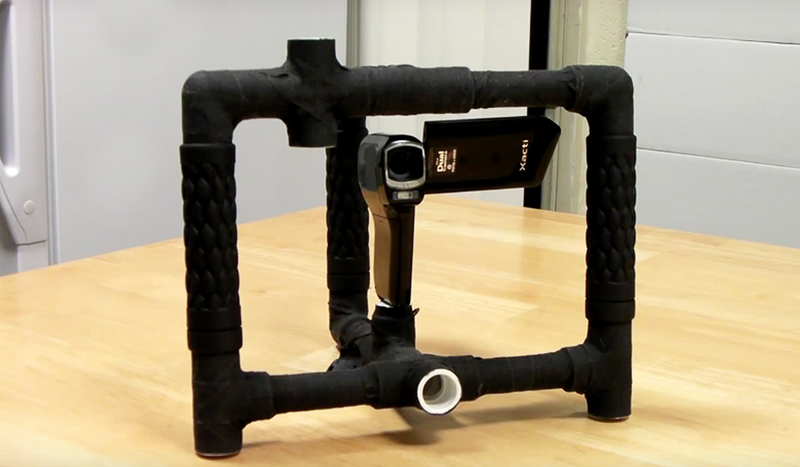 Move your video editing sequences from one application to another using these quick workflows. In an ideal world you would be able to open any video editing project file in any program, but it’s not that simple. Each video editing application has it’s own set of tools, workflow and effects, so the round tripping process is somewhat convoluted. This is where AAF and XML files come into play. 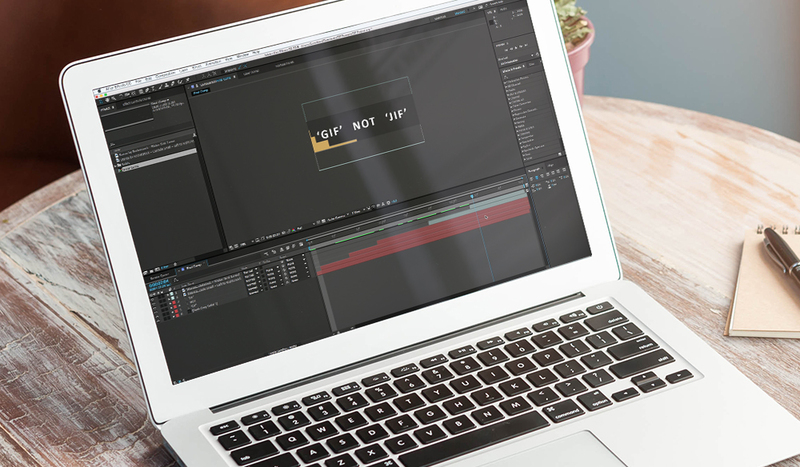 AAF and XML files are designed to help migrate sequences between video editing apps. They make it possible to go from FCPX to Resolve to Avid to Premiere and anything in-between. However, there is a specific workflow that should be followed for each migration to ensure success. 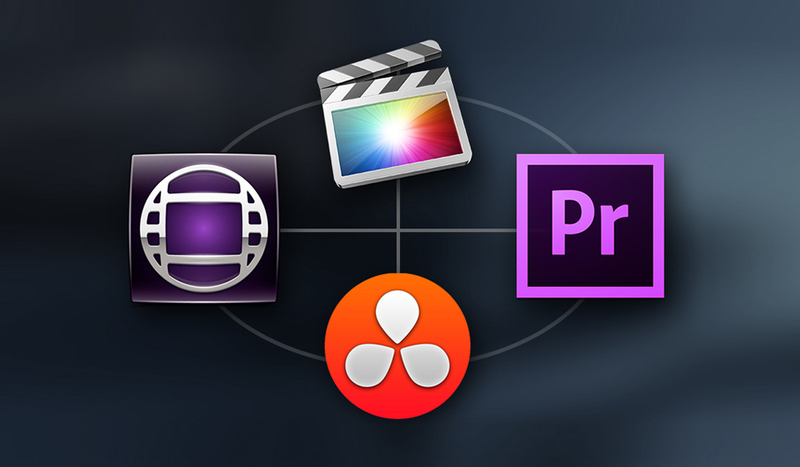 In the following post we will take a step-by-step look at the migration process between the big 4 editing softwares: Avid, Premiere, Resolve, and FCPX. For some of these workflows you will have to use DaVinci Resolve Lite as a bridge program. Thankfully Resolve Lite is free from BlackmagicDesign’s site. 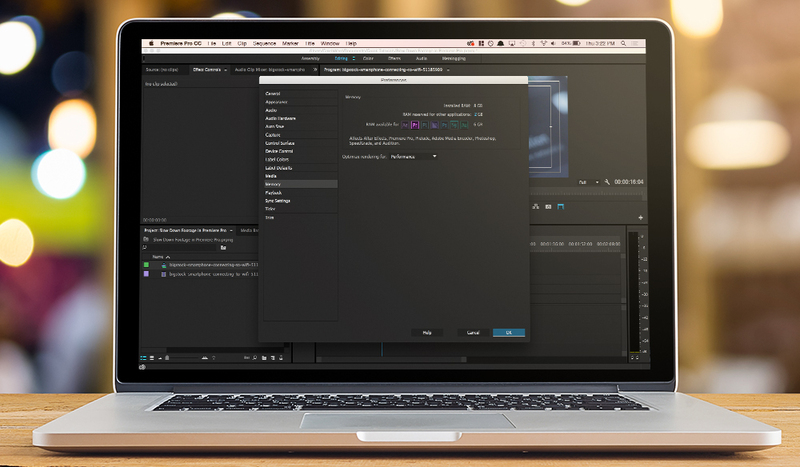 Importing Avid sequences into Premiere is easy. In Avid, with your sequence or master clip selected in the bin, right click and hit “export. When the box pops up select “Untitled” from the dropdown menu and click the box that says “Options”. Under the “Export As” dropdown you can select AAF, click save. You will now be able to import the AAF file into Premiere. You can find out more information about this workflow by going to Avid’s site. In Resolve go to Session and click Render. Under the Easy Setup tab select Avid AAF Round Trip (this will still work in Premiere). After selecting your desired export codec you can simply hit “Render”. Once completed you can jump into premiere and import the AAF file which will pop up as a single sequence. If you have multiple timelines you will need to export multiple AAF files. The clips should automatically pop up in Premiere. If a clip pops up the “media offline” error box you can relink the file by simply right clicking and selecting Relink. This technique also works with XML files out of Resolve as well. To export from FCPX to Premiere you have to use Resolve Lite. In Final Cut Pro X go to File > Export XML where you will be asked to name and save a new .fcpxml file format. The new .fcpxml file can be imported into Resolve. In Resolve click Load and select your FCPXML file. A dialogue box will pop up, click Ok. You will now be able to see your clips in the timeline. Inside of Resolve go to Session and Click Render. Under the Easy Setup tab select Avid AAF Round Trip (this works for Premiere, don’t worry). After selecting your desired export codec you can simply hit render. Your clips will now render. If you have multiple timelines you will need to export multiple AAF files. The clips should automatically pop up in Premiere. To import Premiere Timelines into FCPX you must convert your Premiere project to a .fcpxml file format. The best way to use this is via DaVinci Resolve Lite which is free. Once inside Resolve go to Session>Export. In the dropdown menu Select Final Cut Pro XML Round Trip. Now select all the clips you want to send to Final Cut Pro and hit “start render”. Now jump back into FCPX and go to File>Import>XML. With your sequence or master clip selected in the bin right-click and hit “export”. When the box pops up select “Untitled” from the dropdown menu and click the box that says options. Under the ‘Export As’ dropdown you can select AAF and click save. FCPX can’t read AAF files so you will have to use DaVinci Resolve Lite, but don’t worry it’s free. 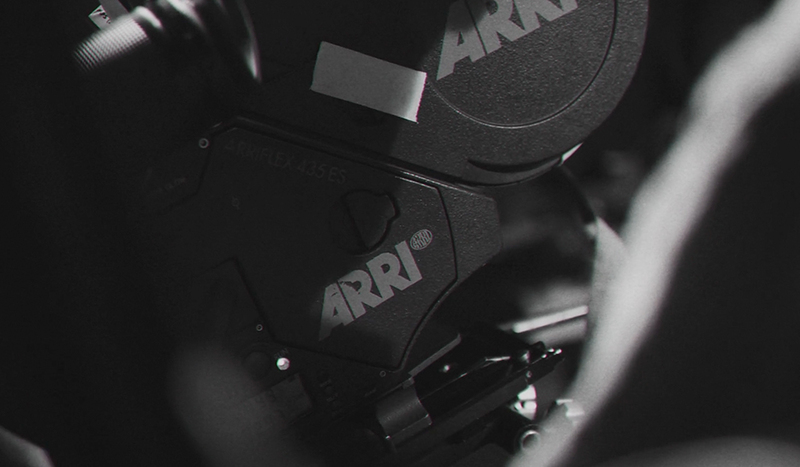 You will now be able to import the AAF file into Resolve. In Resolve go to Session>Export. In the dropdown menu Select “Final Cut Pro XML Round Trip”. Now select all the clips you want to send to Final Cut Pro and hit “Start Render”. Your new .fcpxml file should be made. Now jump back into FCPX and go to File>Import>XML. You can now import the .fcpxml file in FCPX. Exporting to FCPX is easy in Resolve. In the render settings dropdown menu labeled “Easy Setup” select “Final Cut Pro XML Round-Trip”. Now select all your clips in the timeline and hit “Start Render”. Resolve will create a .fcpxml file that you can now import into Final Cut Pro X. To do this in FCPX go to File>Import>XML and select your new .fcpxml file. You should now see your video clips in the timeline. In Final Cut Pro X go to File > Export XML where you will be asked to name and save a new .fcpxml file format. The new .fcpxml file can be imported into Resolve. A dialogue box will pop up, click “Ok”. You will now be able to see your clips in the timeline. The workflow from Premiere to Resolve is incredibly easy. Because Premiere has the ability to save AAF files or XML files you have options because Resolve accepts both AAF and XML files. In Premiere go to File>Export> AAF or XML. Save your file in the pop-up box. Jump to Resolve and click the Load button. You can now select either your AAF or XML file, select “Open”. A box will pop up, click Ok. You should now see your Premiere sequence in the timeline. In Avid, with your sequence or master clip selected in the bin, right-click and hit “export. Under the Export As dropdown you can select AAF and click save. You will now be able to import the AAF file into Resolve. In Resolve click the “Load” button. Select your AAF file and click Open. A dialogue box will pop up, click “Ok”. You should now see your Avid sequence in the timeline. Under the Easy Setup tab select Avid AAF Round Trip. Once completed you can jump into Avid and import the AAF file which will pop up as a single sequence. If you have multiple timelines you will need to export multiple AAF files. The clips should pop up in Avid. With your clips selected in Premiere go to File>Export>AAF. You will be asked to name the AAF file. You can now click import the file directly into Avid. Your sequence should auto populate the clips inside of Avid. To export from FCPX to Avid you have to use Resolve Lite. Unfortunately this is the best workflow for going from FCPX to Avid. A dialogue box will pop up, click Ok.
You will now be able to see your clips in the timeline. If you have multiple timelines you will need to export multiple AAF files. The clips should automatically pop up in Avid. It’s a long process but it works. Have any other tips for migrating sequences between editing software? Share in the comments below.